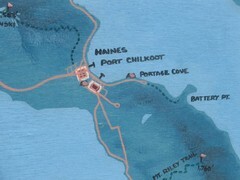 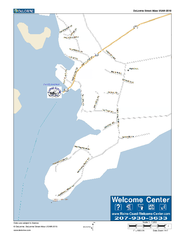 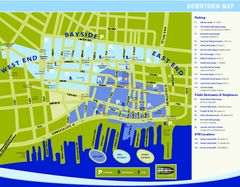 Maine Coast Welcome Center's local Map of Port Clyde, Me with recommended business locations. 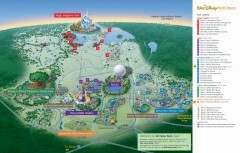 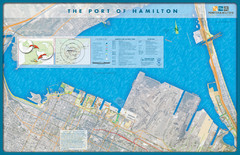 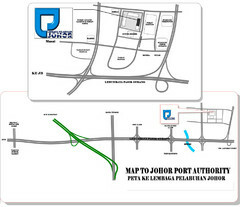 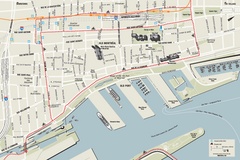 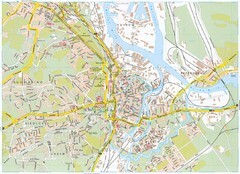 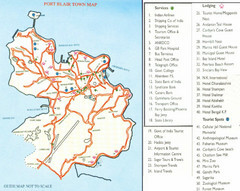 Streets and roads are labeled on map. 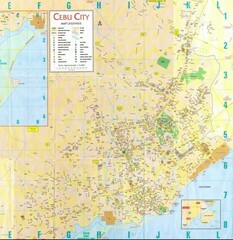 City map of Cebu City, Philippines area. 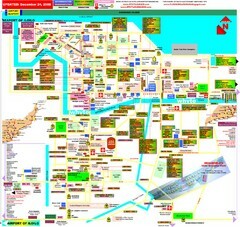 Blurry but readable. 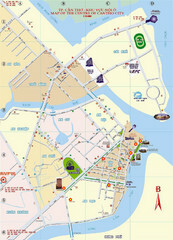 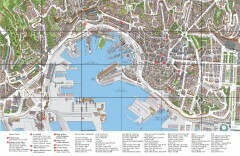 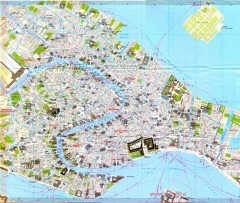 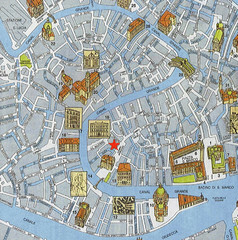 Points of interest, street, hotels and more are marked on this Vietnamese map.